No other candidates have filled the information collection form so far. If you know anyone contesting, do ask them to fill the Candidate Information Form as soon as possible. 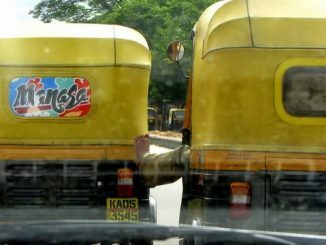 Traveling in autos in Bangalore without any issues is a very tricky thing – but certainly not a rocket science. If you know what to look for and what to avoid, you will have a safe journey. Adhamya is a JP Nagar-based theatre group having young and energetic members. Lead by veteran actors Malthesh Badiger and Chaya Bhargavi, this group recently staged Smashana Kurukshetra.